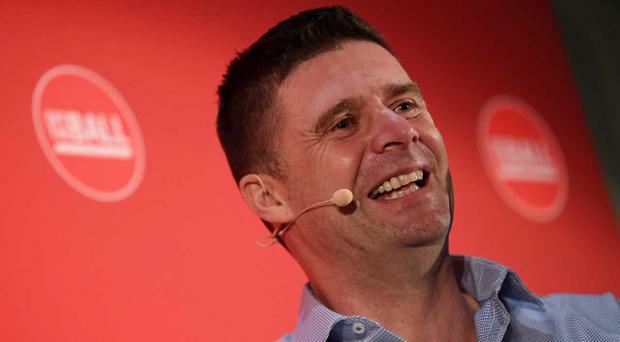 Niall Quinn has emerged as as the favourite to become the new FAI CEO after the shock departure of John Delaney from the role. In a statement released last night, the FAI announced that Delaney was stepping down from the position to become an Executive Vice President in the organisation. FAI COO Rea Walshe has been appointed as interim chief executive until a permanent replacement is found. That person could be Quinn, with the Sunday Independent reporting that the Ireland legend would be interested in the role if an approach was made. Recently the former striker has been in the media discussing his plan for the development of underage football in Ireland, with his vision generating a lot of debate. The news of Delaney's departure comes one week after it emerged that he had paid €100,000 to the association in the form of a bridging loan back in 2017.